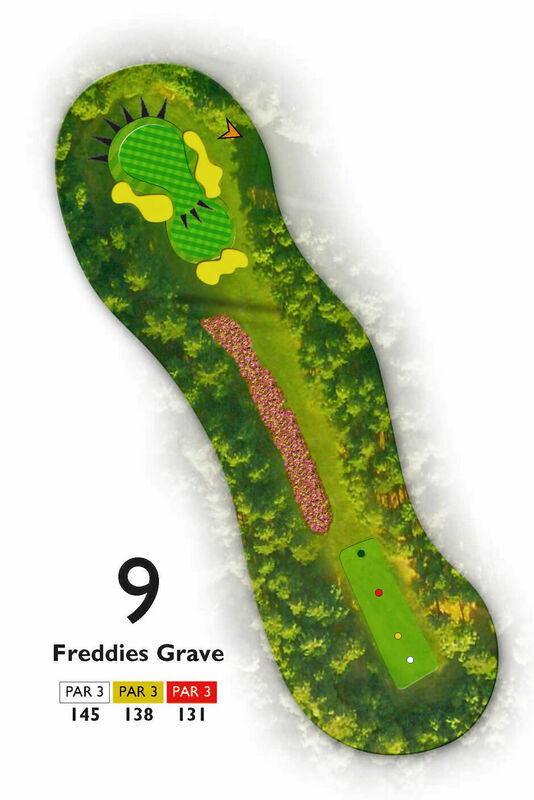 Freddie’s Grave: A great par 3. Pay close attention to the pin position. Anything middle or left and you should favour the right side. With a pin tucked right, a gentle fade into the middle of the green is a good option. Avoid the bunkers and resist pins tucked away. Middle of the green is always a good place to be.